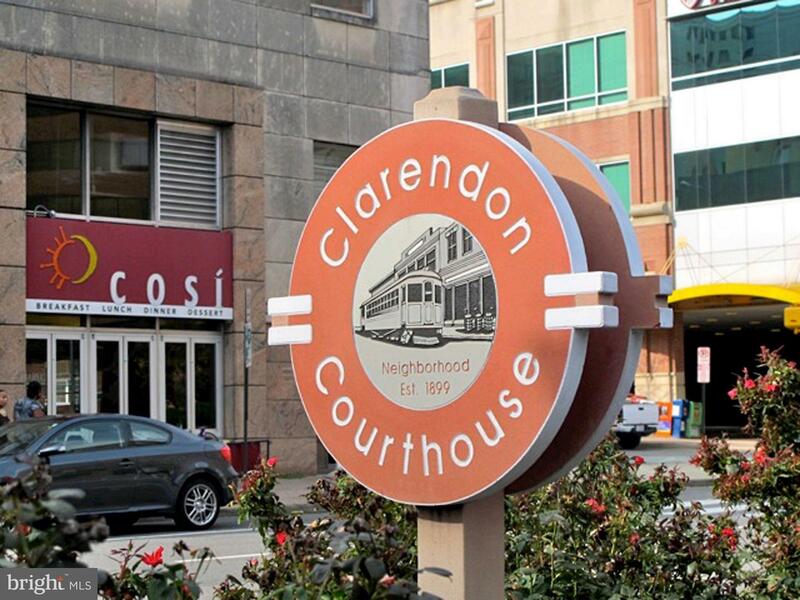 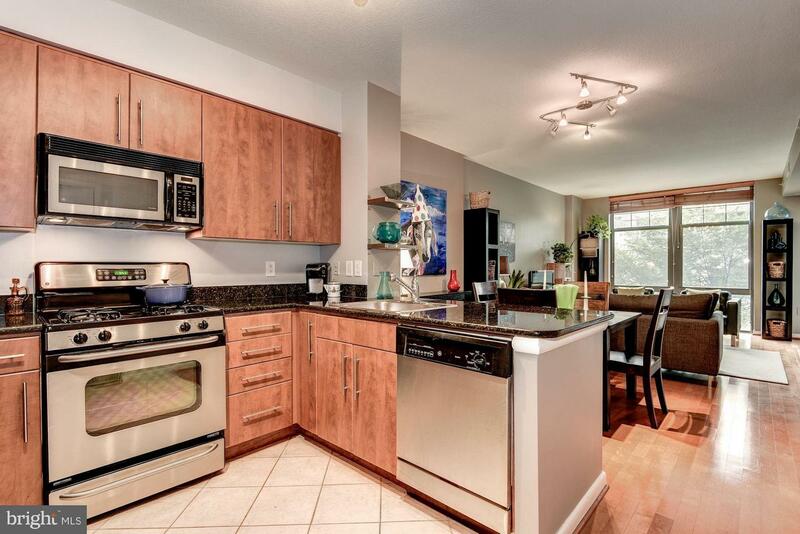 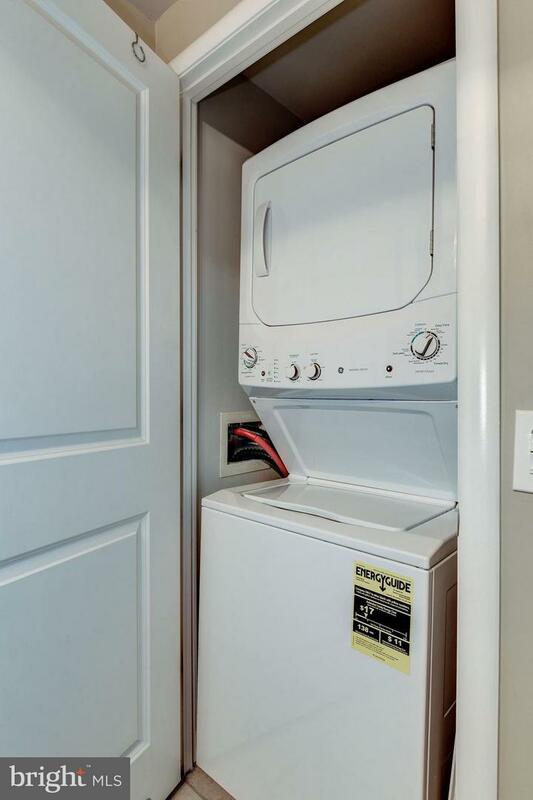 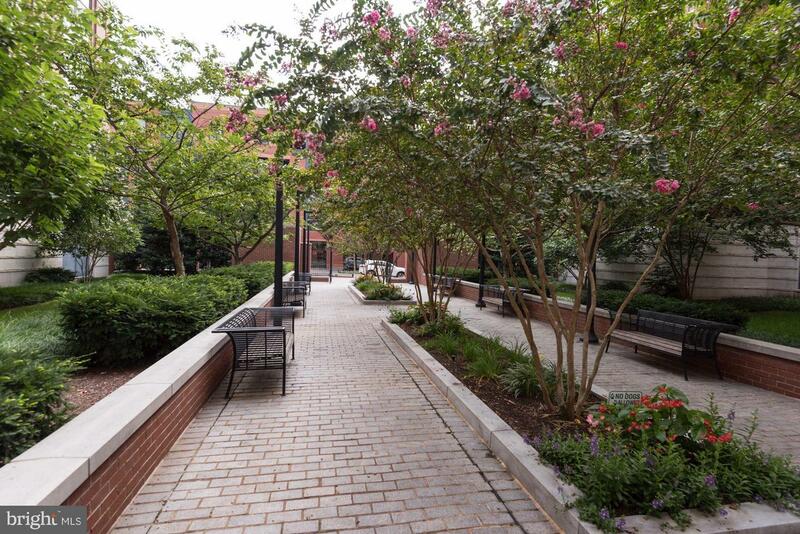 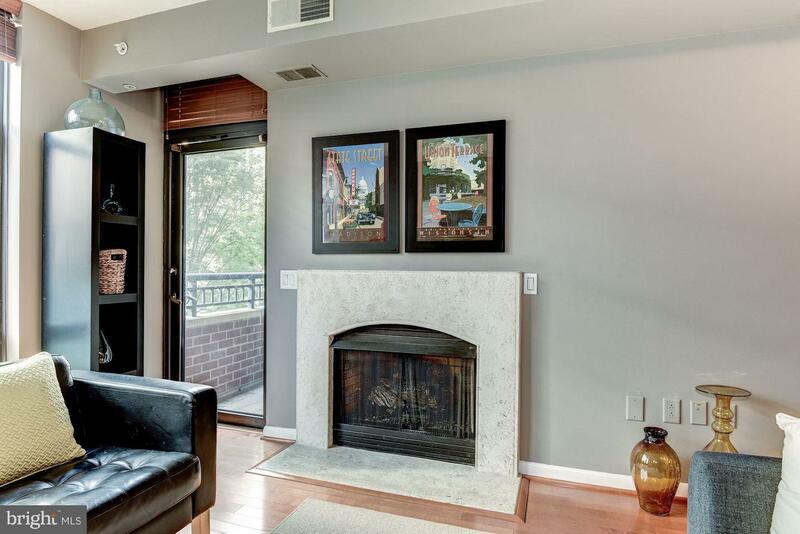 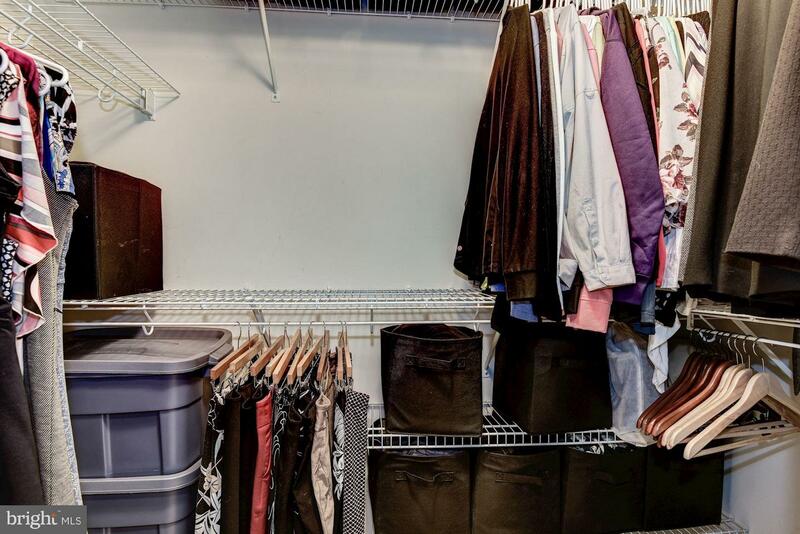 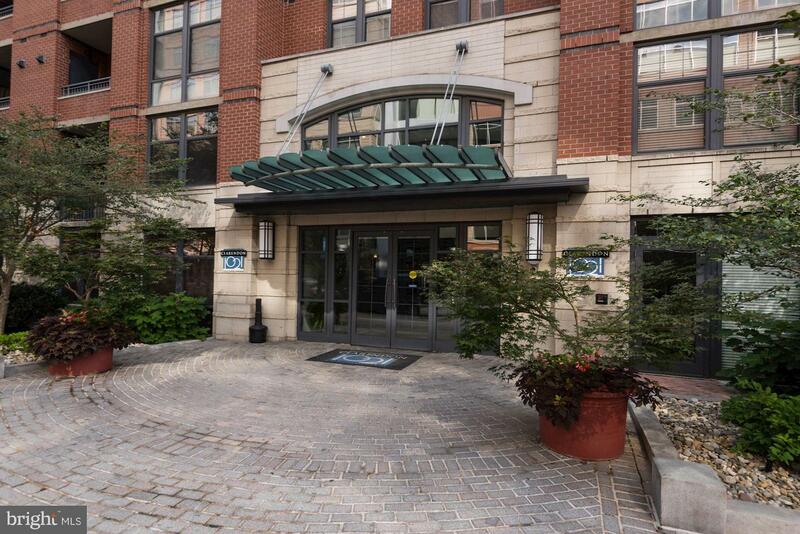 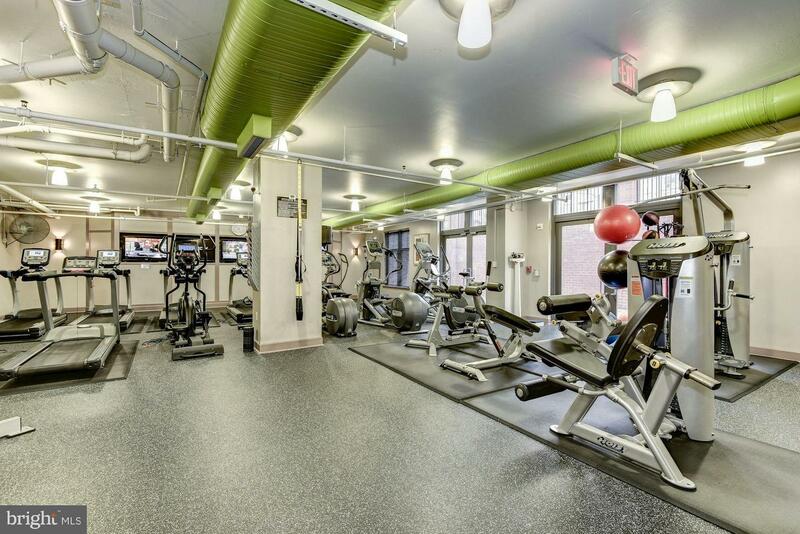 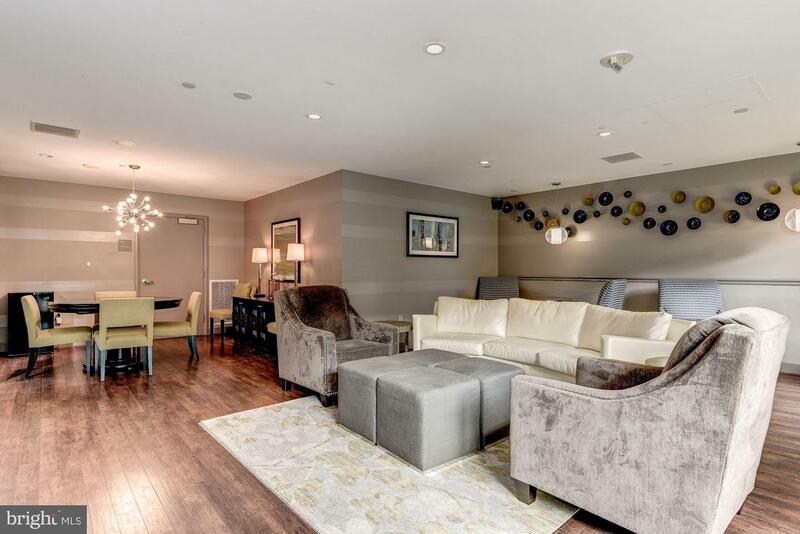 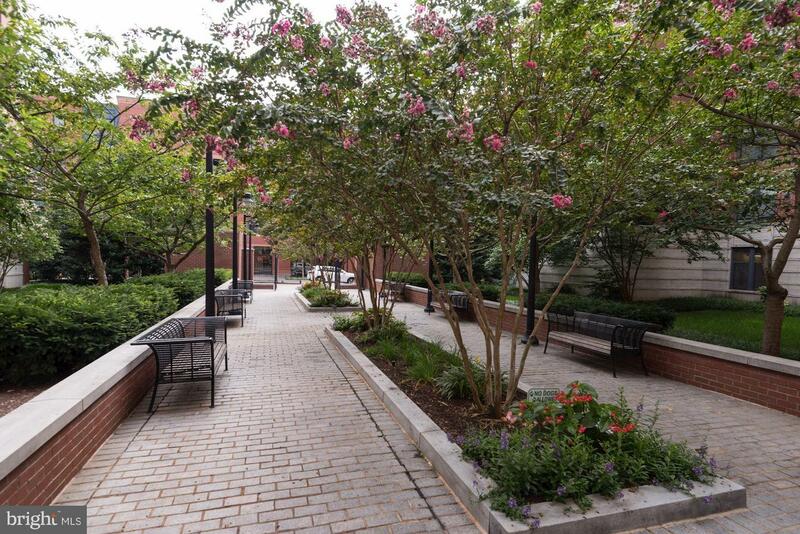 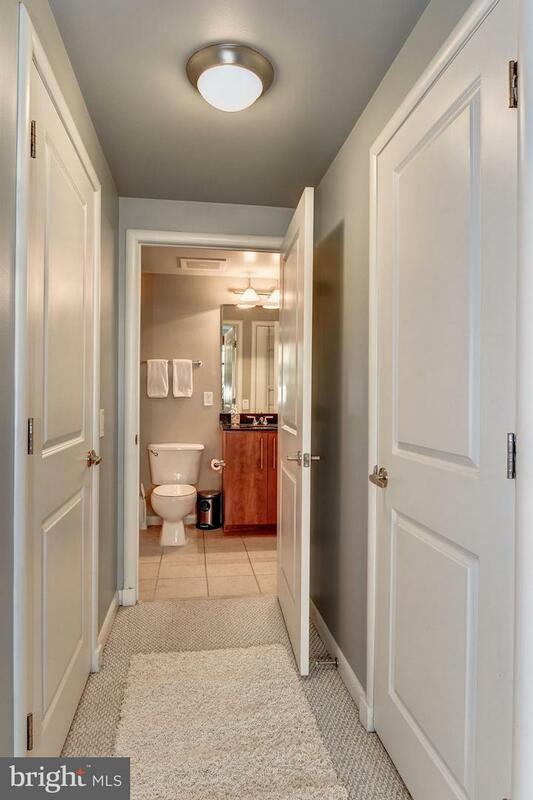 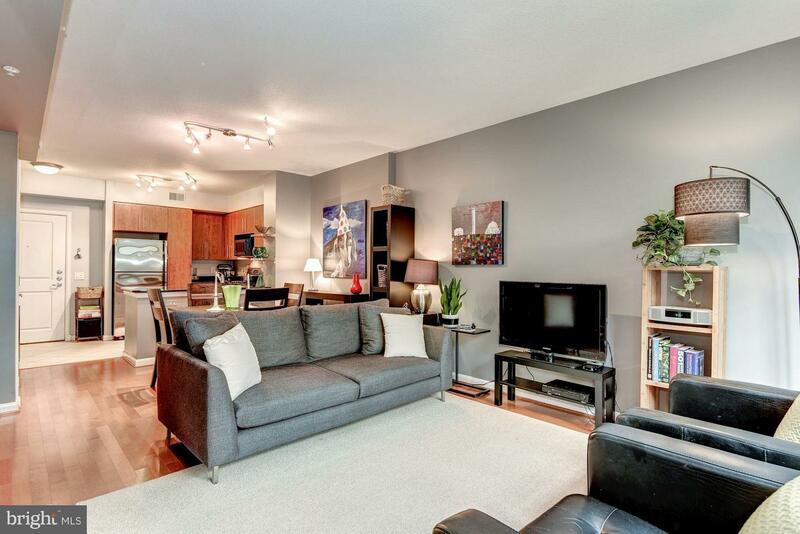 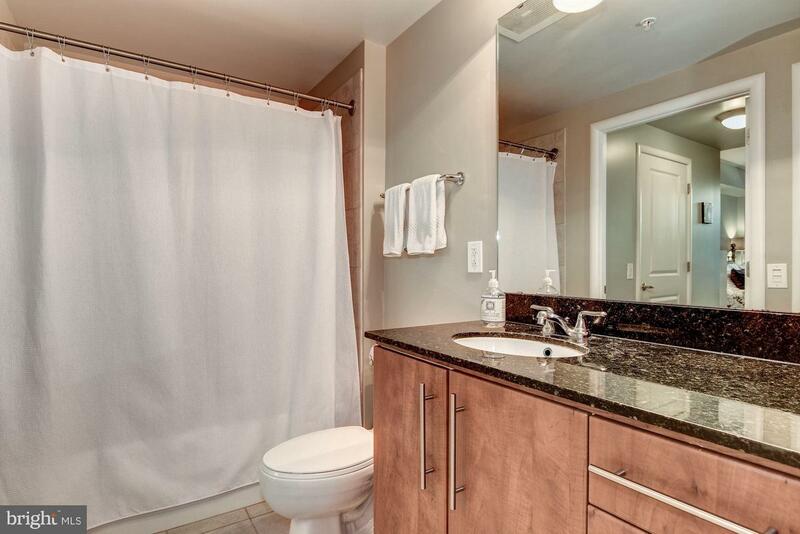 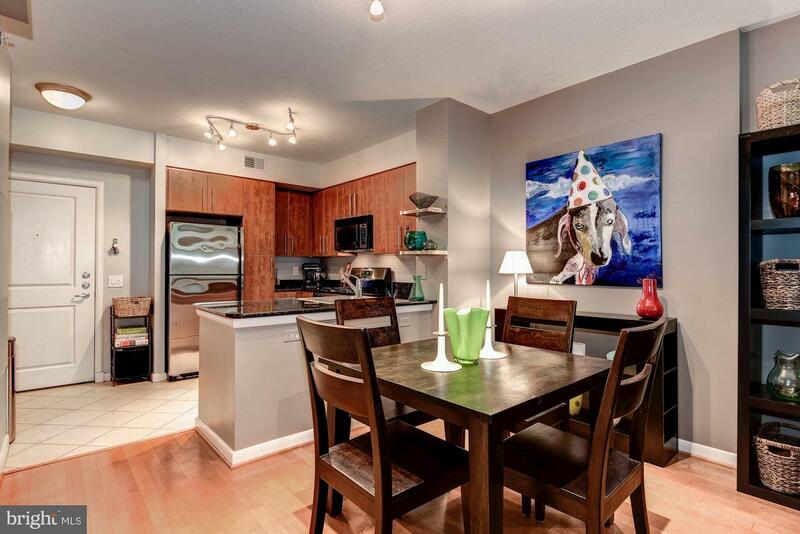 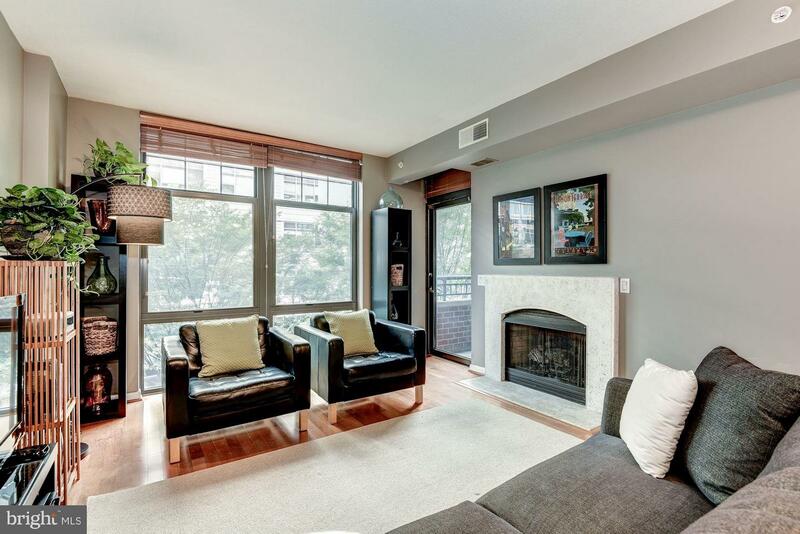 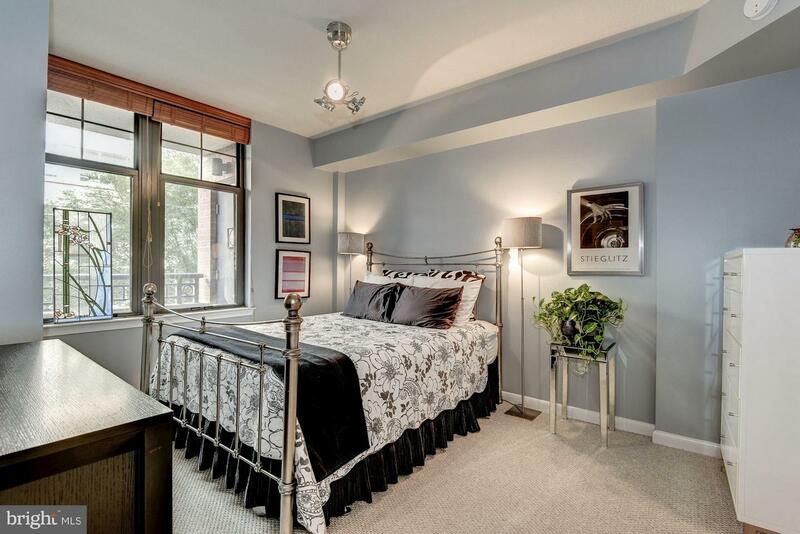 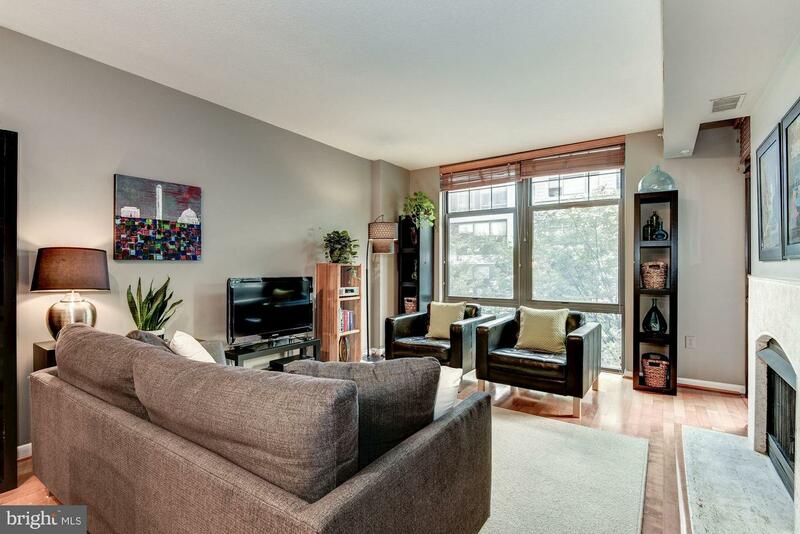 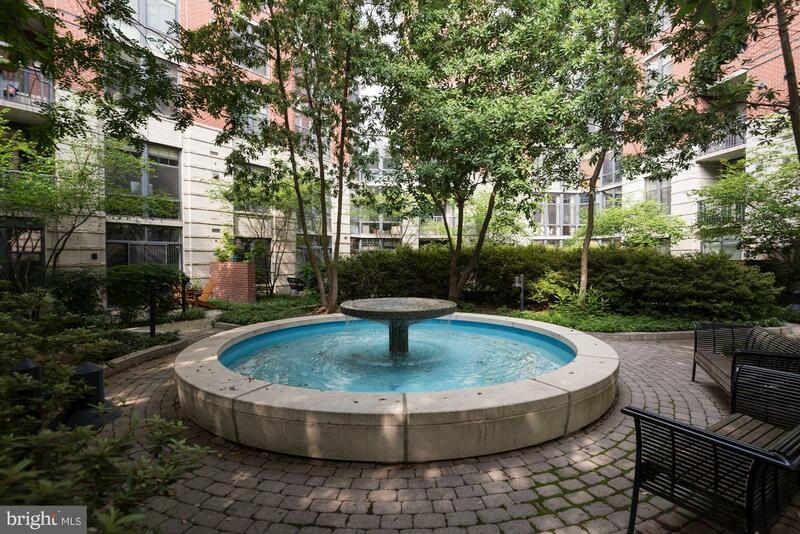 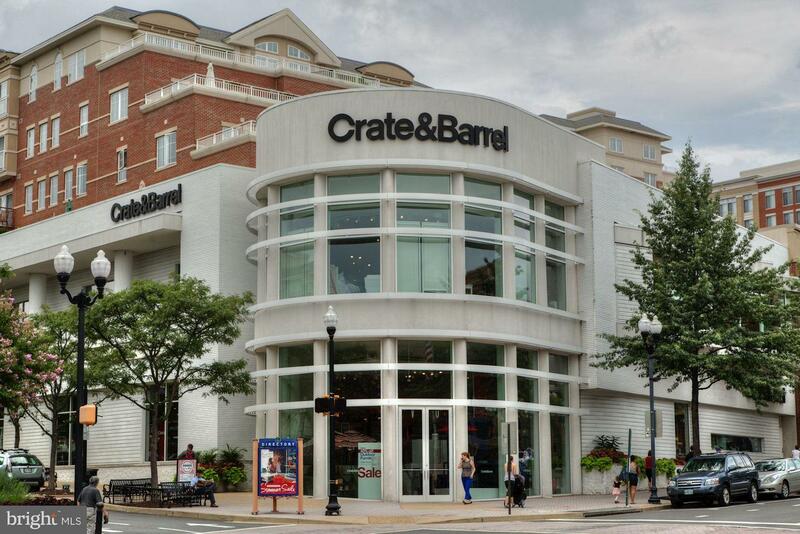 Modern open floor plan in one of Clarendon's most sought after buildings with stylish finishes great for everyday entertainment, W/D in Unit, extra storage & Garage Parking! 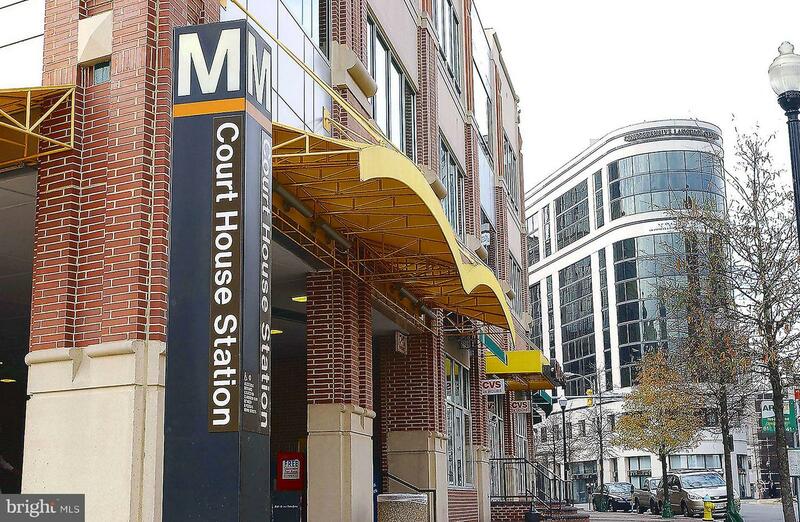 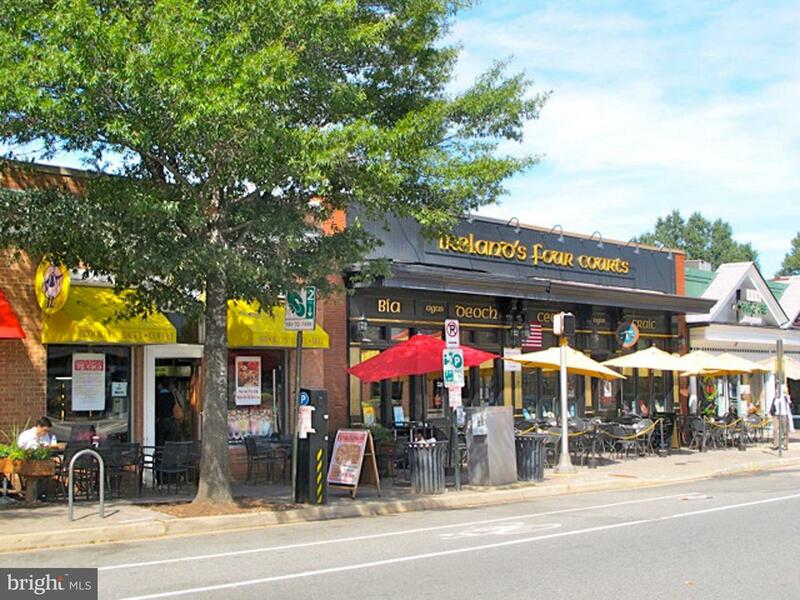 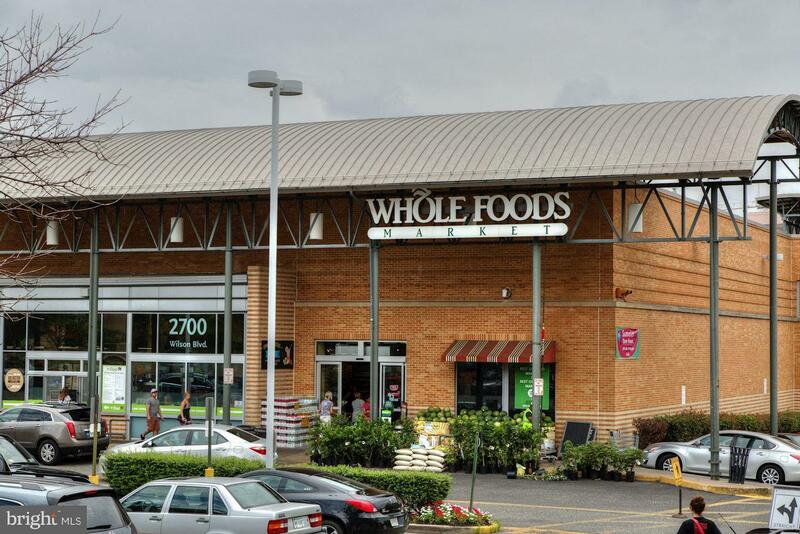 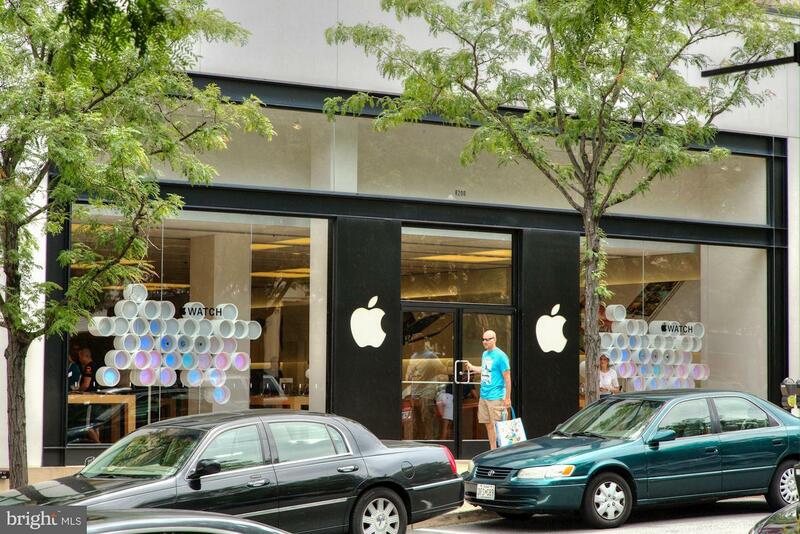 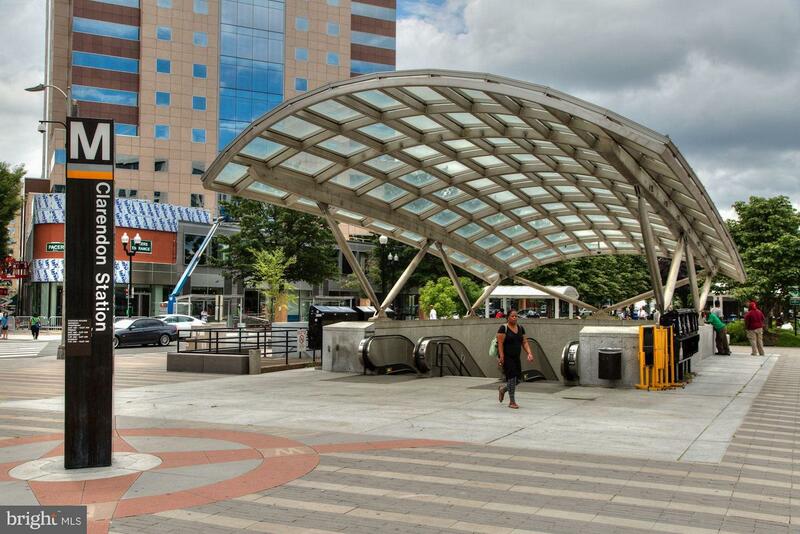 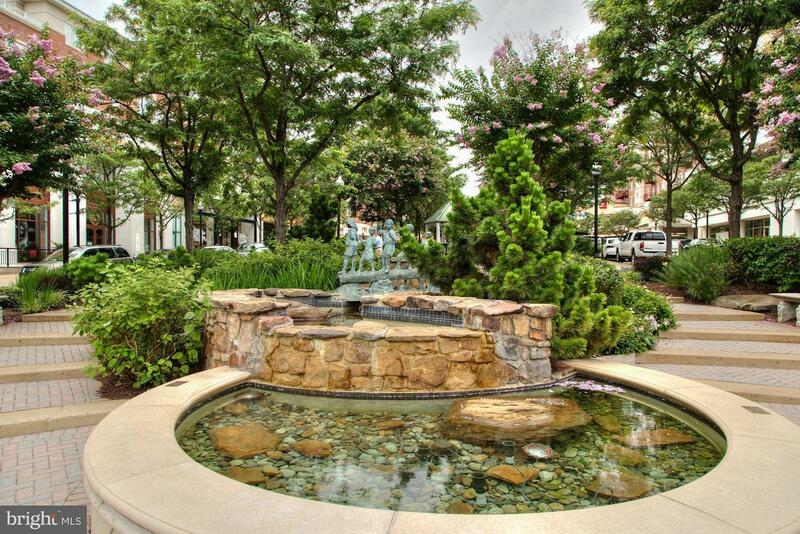 Steps to Metro & Clarendon restaurants, bars, & shops including Whole Foods & Trader Joe's. 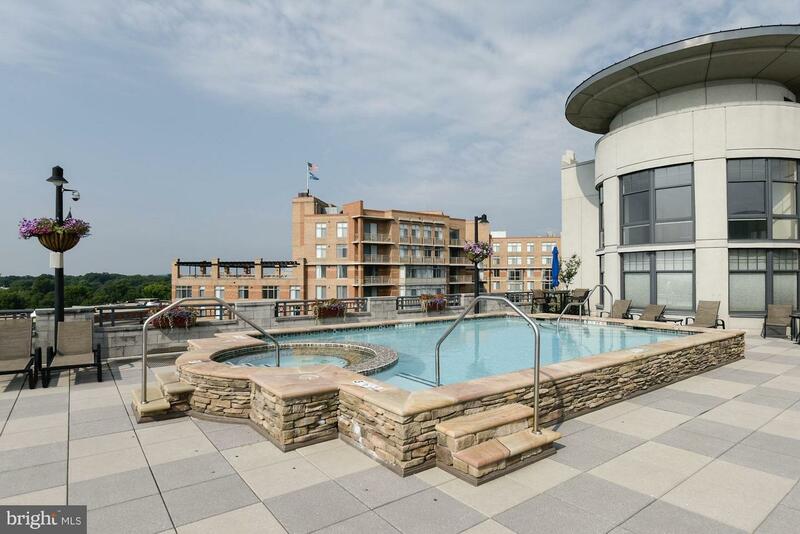 This pet-friendly building has low condo fees & a rooftop pool w/ grilling area, fitness center, party room, & 24-HR front desk!